Access KB 2150421 from <<<<<here>>>>>. Scroll Down till the end of KB article and there you will find link for downloading the attachment under attachment category. 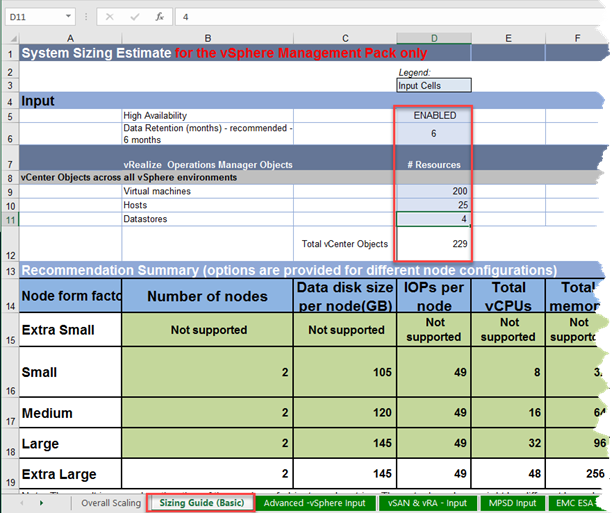 0 Response to "vROPS 6.6 Sizing Guidelines Worksheet"